Getting awards and growing strong! Every year Angie's List provides awards for companies that offer best services! Thankfully, we have been able to receive the super service award since 2012. That is 5 years in a row! Thank you to our current customers for allowing us to service you. ​For future customers, please do not hesitate to visit our Angie's List profile here and if you wish to receive new services, you may request a contact on this link. 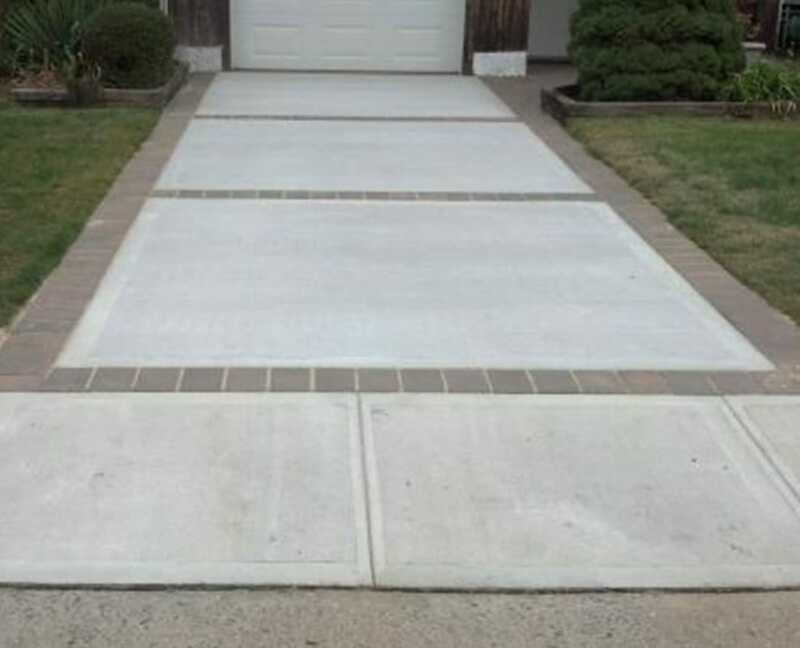 ​At Madrid Landscaping, we know that it can be difficult to keep up with all of the work needed to have a beautiful exterior area. 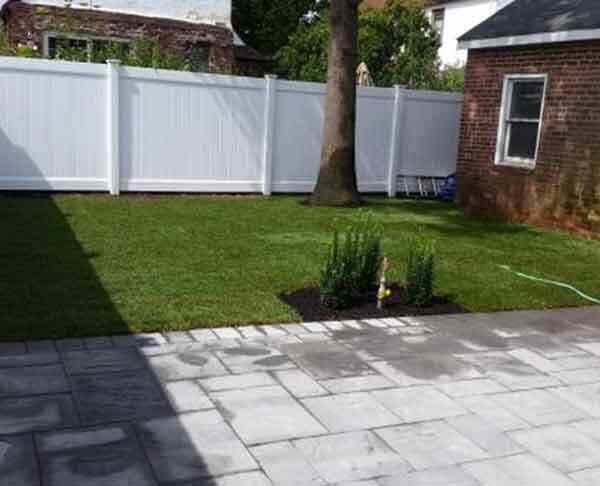 We're available to provide quality landscaping services to clients in Long Island (we cover Nassau County and Suffolk County). Whether you need basic lawn care services or more extensive landscaping renovations, we're up to the challenge. Fully licensed and insured, we can handle any size of project regardless of the layout of your property. We're accredited with the Better Business Bureau, and we received the Angie's List Super Service award for 2012, 2013, 2014, 2015, 2016, and 2017, so you can be confident that we'll treat you right. 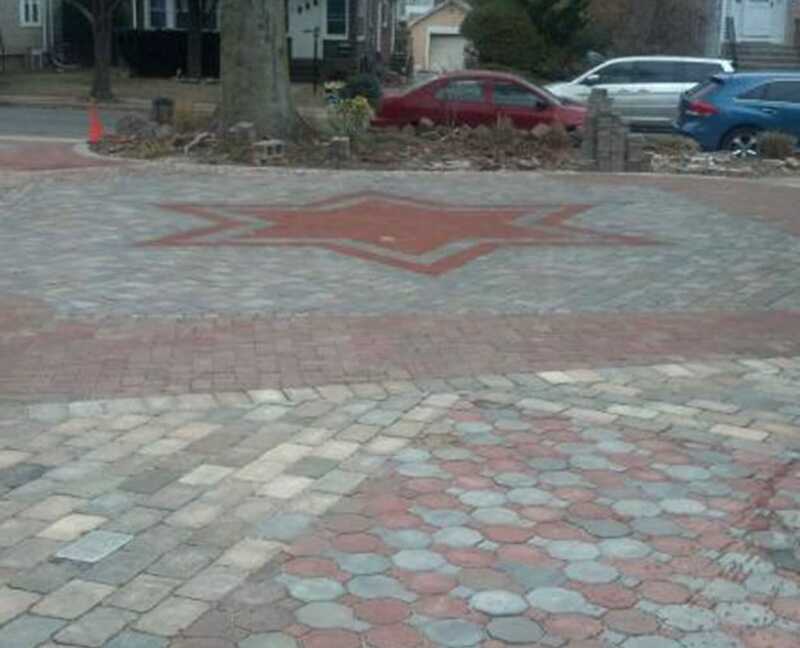 We offer a wide range of products and services, including: ﻿Landscape and Hardscape Services. Call us at 516-505-2412! Sod installation is a crucial part of a home's appeal. Understanding the need for sod over lawn care can help increase the look of your lawn. Show me sod options >.